THIS HOME HAS A LARGE OPEN LIVING ROOM WITH FINE LEATHER FURNITURE, FIREPLACE, AND GREAT VIEW OF THE COVERED PATIO AND LARGE BACKYARD. 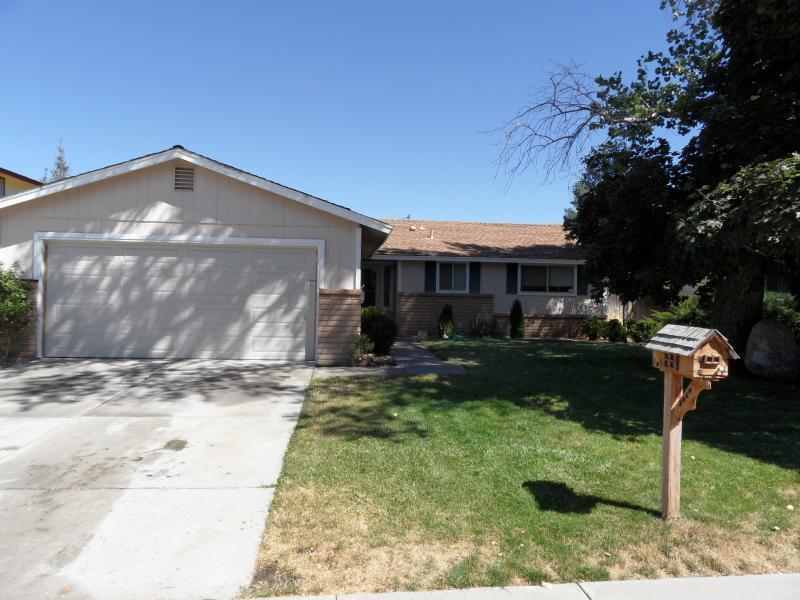 We have a comfortable 3br/2ba single level home conveniently located in south Reno near the convention center, Atlantis hotel/casino and Reno's shopping district. This home has a large modern kitchen equipped to serve groups as large as sixteen with all appliances including a double door refrigerator, dishwasher, microwave oven, and all small appliances as well. There is a separate dining area which seats eight comfortably nearby. The living room is very spacious with a fireplace, and fine leather furniture including a sofa, loveseat and two additional recliners, TV, DVD/VCR and internet Wi-Fi hookup for your enjoyment! This home also has a laundry room fully furnished with all detergents and cleaning supplies. Our bedrooms are furnished with new high end Stearns and Foster pillowtop mattresses for your pleasure! (The owner sells furniture for a living). This home’s master bedroom has a beautiful full bathroom and large closet, queen size bed in the second bedroom. The third bedroom is designed with children in mind and has a twin/full bunk bed with luxury bedding as well. 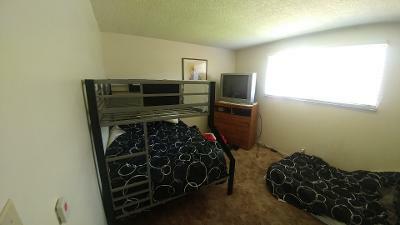 This room is furnished with a TV and DVD/VCR, and it has some videos and games for their entertainment. This home also offers a two full size self inflating blowup beds upon request and sleeper sofa for the larger groups. This home has central heating and all linen and household supplies are provided. All TV's have an arrray of premium channels and this home has Wi-Fi as well. There is a two car garage with additional parking for four additional cars in the driveway and on the street. This home has a private fenced backyard with a covered patio and gas barbecue grill for your enjoyment! All the comforts of home await you and your guests. 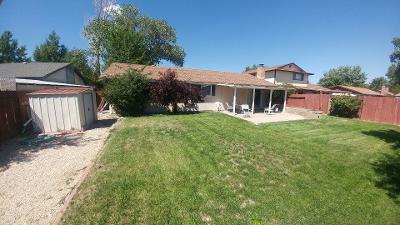 This home is conveniently located within three miles of the Atlantis Hotel/ Casino, The Reno Convention Center, John Ascuagas Nugget and Reno’s largest shopping district. This home is also located 10-12 minutes from the downtown entertainment district, and 20-30 minutes from Mt. 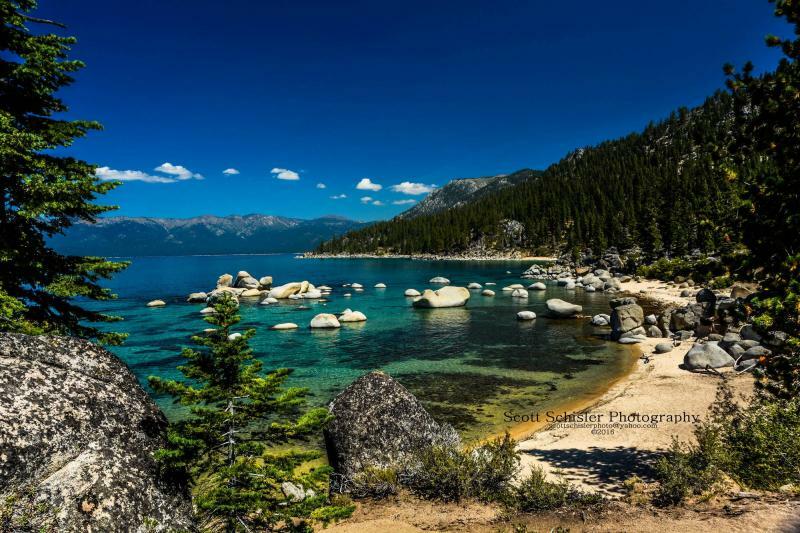 Rose ski and Diamond Peak Resorts and beautiful Lake Tahoe! Additional homes are conveniently located nearby for larger groups. Please e-mail duney1@sbcglobal.net or call 775-544-5722 for more detail. 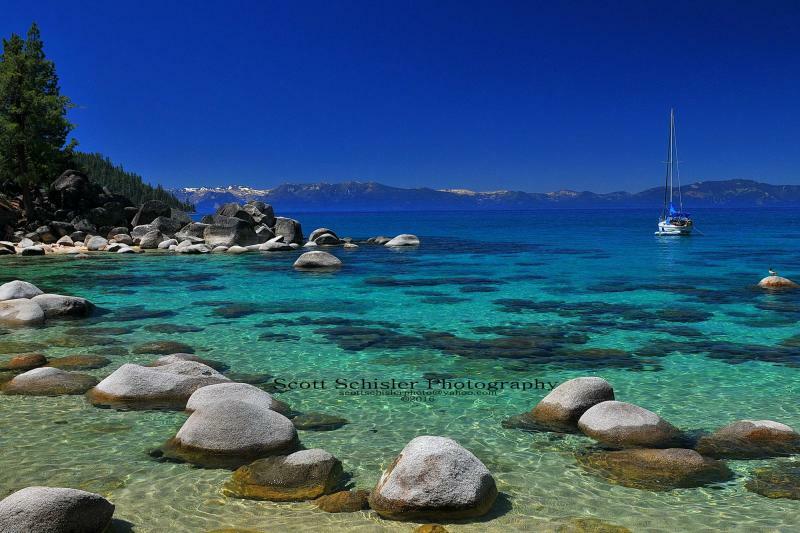 Daily rates at $220 per night for a three day minimum or $1100 per week, $3600 per month plus tax and cleaning. Rates may vary for holidays and special events. 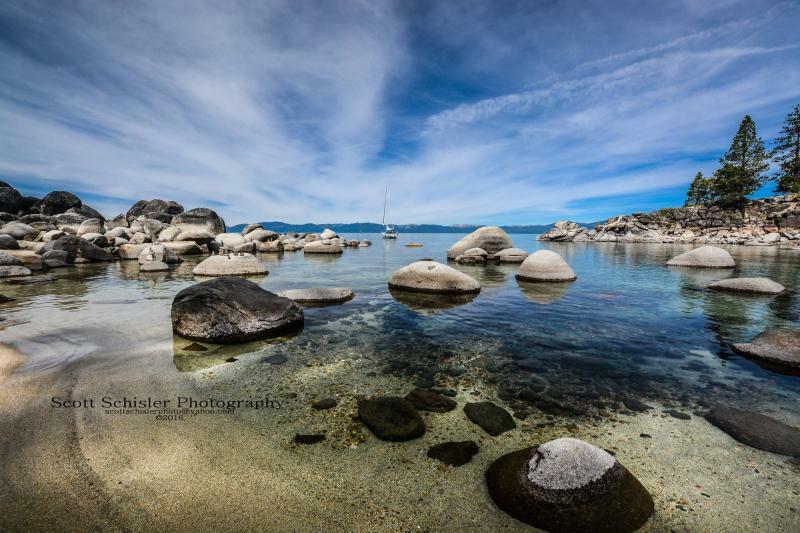 SAND HARBOR AT LAKE TAHOE HAS MANY SANDY BEACHES AND SHAKESPEAR IN THE PARK AT NIGHT DURING THE SUMMER!